Enjoying a quiet yet convenient location adjoining nature reserve, this sunlit home is both affordable & full of potential. 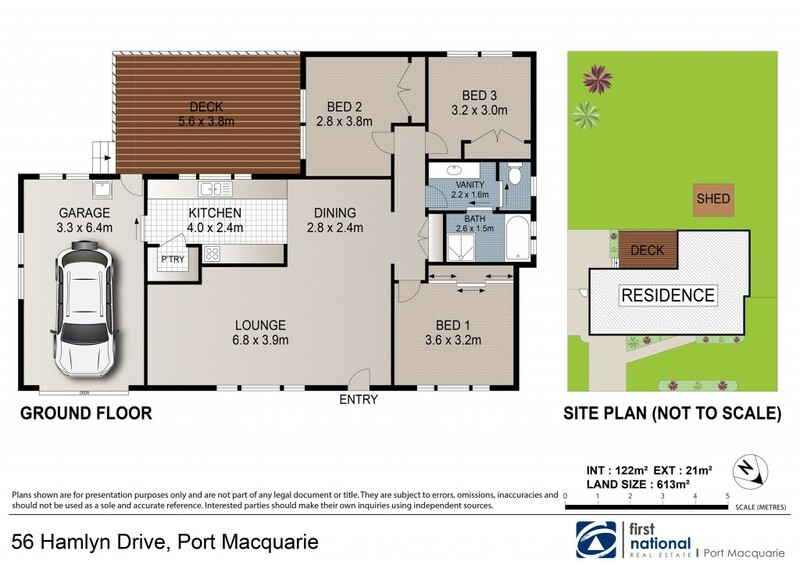 This pocket of Port Macquarie is always popular, as its tranquil leafy setting provides an idyllic child friendly haven. Footsteps to Yarranwood Playground and parklands and zoned for the highly sought after Hastings Primary School.